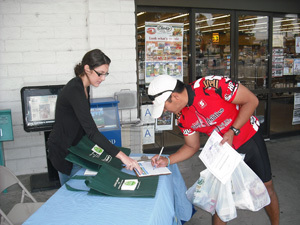 In the months of April and June 2011, the Zero Waste Communities set up information tables at participating grocery stores where residents could learn about the Reusable Bag Campaign. Shoppers who visited the table heard about the environmental benefits of going reusable and received a FREE reusable bag and door hanger reminder as a first step towards reducing waste and being eco-friendly. 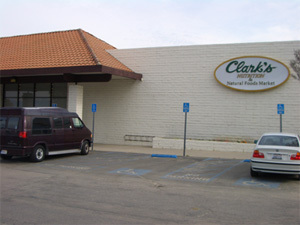 Both Volunteers of America and Inland Empire Resource Conservation District (IERCD) partnered with the Zero Waste Communities to help staff the tabling events in 2011. During the 2011 Reusable Bag Campaign, plastic bag use dropped 8.6% and reusable bag use increased by 9%. 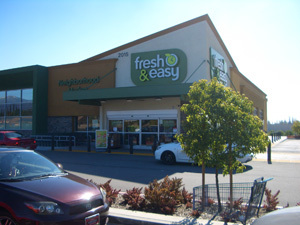 In 2012, Zero Waste Communities again partnered with grocery stores to encourage the use of reusable bags and reduce waste. 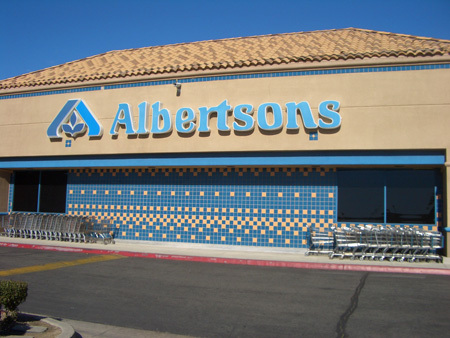 Grocery store shoppers were directed to an in-store ballot box where they could sign up for a FREE reusable bag, courtesy of Zero Waste Communities, and make a personal pledge to produce less waste and use reusable bags every time they go shopping.